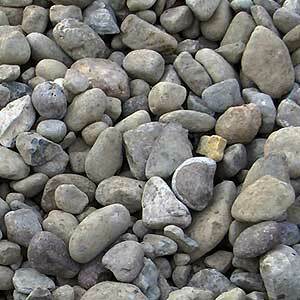 Are you in need of large amounts of stone? 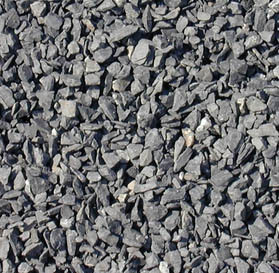 Stone walkways and exterior walls are becoming the most popular additions to the modern home. 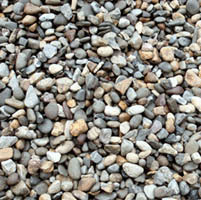 Our business offers large amounts of stones to any retailer who requests it. 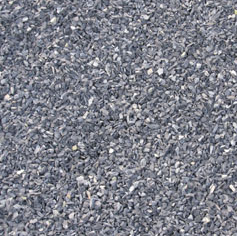 We stock the biggest selection of hardscape materials around. 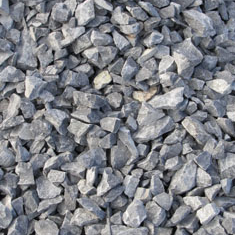 The two main types of stone that we carry are crushed stone and decorative stone. 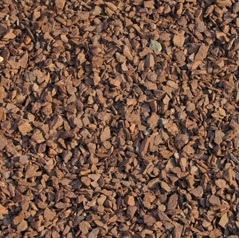 Upon request we can also order other types of stone. Stonework will keep your home looking modern for years and years. 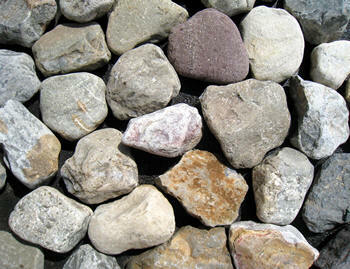 Stone work can be done to any home, at any location, all year old. 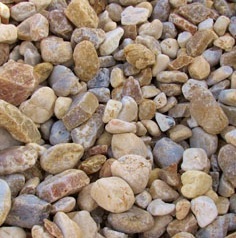 We stock every major brand of stone to make sure that you are getting the home that you’ve been dreaming of. 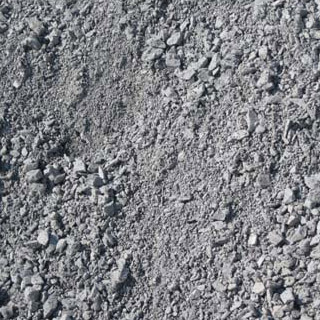 We get our stone from quarries that have the largest selection and highest quality in the area. 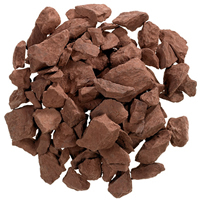 Using this stone, we complete our jobs effectively and with extreme care. Check out some of their most popular stone examples below.